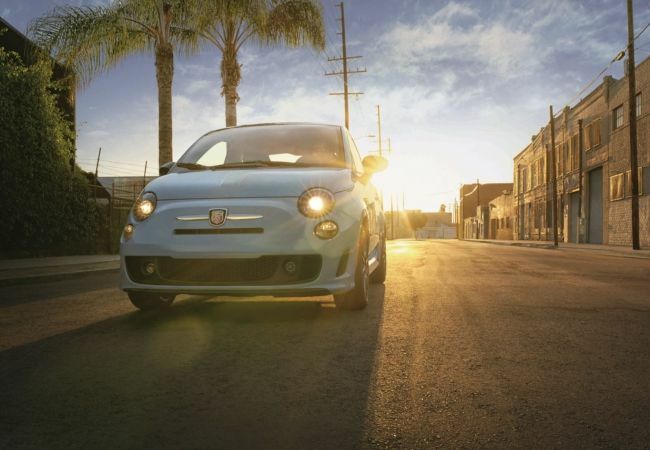 Find a new FIAT 500 Abarth at your local St. Paul, MN FIAT dealership. Looking for a USED FIAT 500 Abarth? OVERVIEW At Schmelz Countryside Alfa Romeo and FIAT of St. Paul, Minnesota, we offer an impressive selection of FIAT vehicles to our customers. 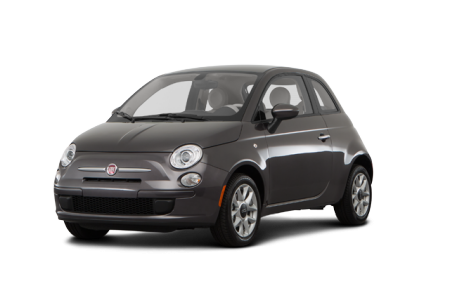 The FIAT 500 Abarth is the model of choice when it comes to compact luxury and power. Announce your presence as you cruise along Highway 94 with dual exhaust tips. Ride in luxury with leather-trim or high-grip cloth seats. Listen to your favorite tunes like never before with the premium speaker system. With a plethora of safety and convenience features you know there’s no sacrificing safety over extravagance with the FIAT 500 Abarth. WHY US? Schmelz Countryside Alfa Romeo and FIAT neighboring St. Paul, MN is proud to offer a level of customer service worthy of the of the FIAT name. From test drives to an auto loan or an auto lease, our FIAT team is here to make every step of the car-buying process enjoyable and stress-free. 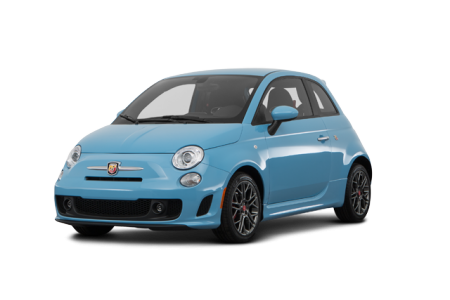 Visit our premiere FIAT dealership near St. Paul and Minneapolis, MN to compare and test drive different trims of the FIAT 500 Abarth today! 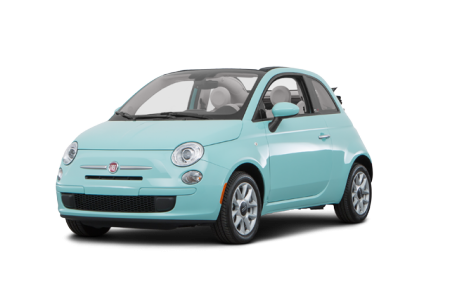 One of the few FIAT dealerships in Minnesota, Schmelz Countryside Alfa Romeo and FIAT offers a full range of FIAT auto repair and FIAT service, along with additional makes and models. We provide shuttle service and car rental options so you’re never off the road while your FIAT vehicle is getting the spa day it deserves. Schedule your next car service appointment online, over the phone, or in person at our FIAT MN dealership.